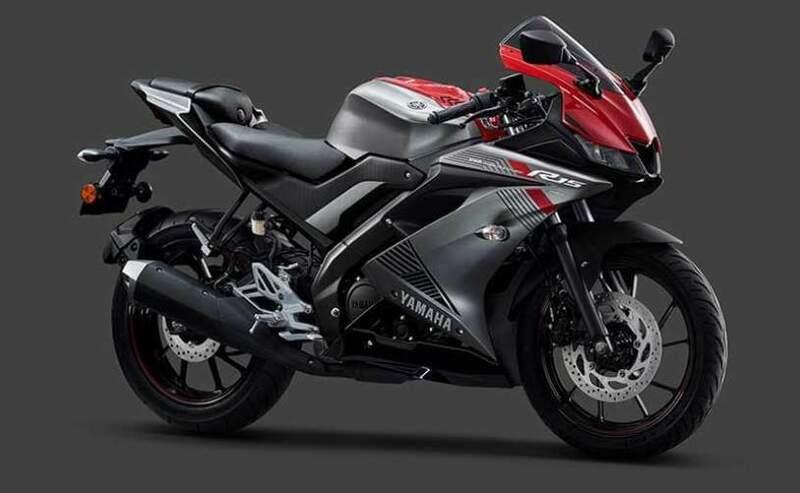 The 2019 Yamaha YZF-R15 V3.0 motorcycle is the first bike in the 150cc segment, which comes with a standard dual-channel ABS. 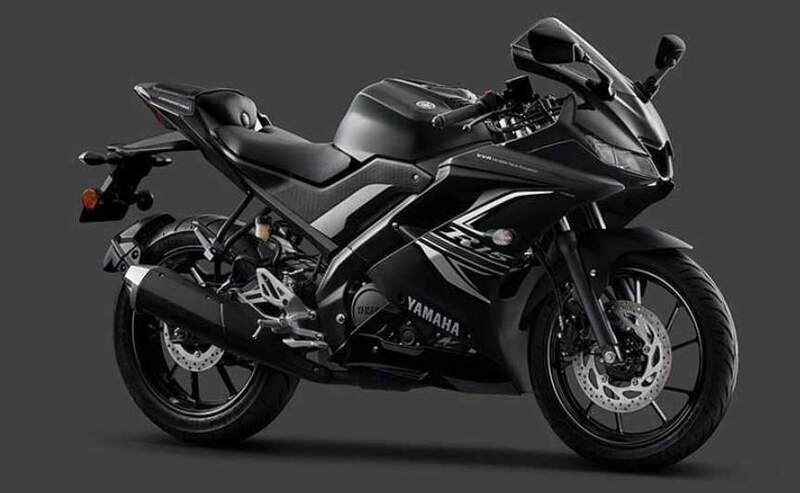 The dual-channel antilock braking system was added to improve safety of the third-generation Yamaha R15. Yamaha has not made any other technical changes, and the R15 still comes with a 155cc single-cylinder SOHC engine, further enhanced with Yamaha’s Variable Valve Actuation (VVA) which is able to produce around 19hp at 10,000 rpm and 14.7Nm of maximum torque at 8,500rpm. All that power is transferred down to its rear wheel via a six-speed manual gearbox. 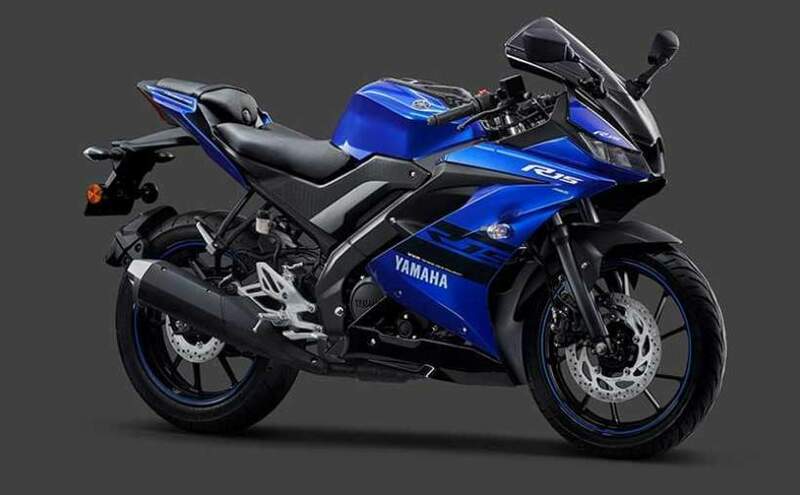 To ensure that the rideability is smooth, the Yamaha YZF-R15 is further elevated with an assist and slipper clutch which allows for easier roll-off from standstill and a more controlled stopping performance when going down through the gears for this 137kg sports bike.